Come learn about pollinators of all types from our native bees and butterflies to the loved honey producers, the honey bees. We will go over how to create a pollinator habitat (large or small) in our yards, farms and public spaces. The lesson will focus on learning how to plant, provide water and nesting grounds. Registration is required. Each paid participant will receive a $10 Drummers gift card at the class. Our guest Speaker is Kaylee Carnahan of Moody Bees Honey, Madelia. 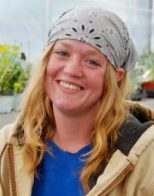 With a deep love for plants, pollinators and wild spaces, Kaylee has trained as a beekeeper, a natural farmer and naturalist. 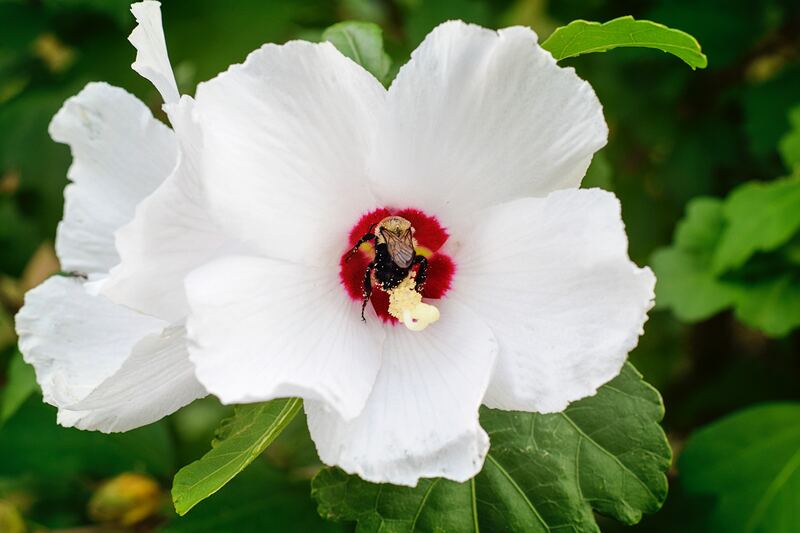 Copyright © 2019 Drummers Garden Center & Floral. All Rights Reserved.